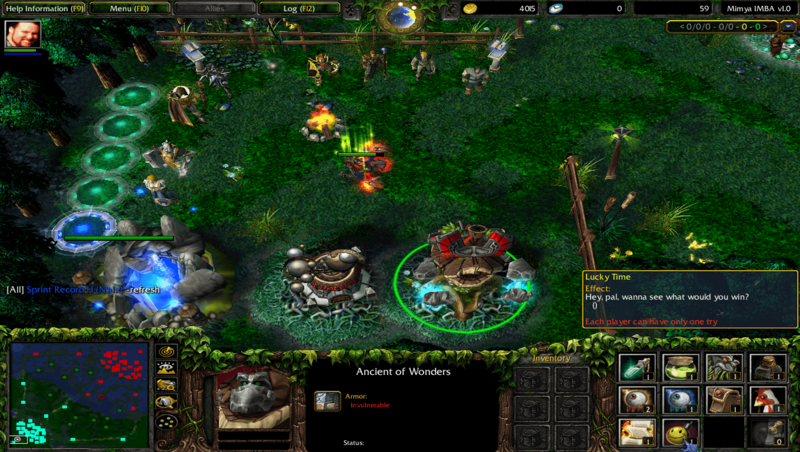 what is the latest version of dota imba map?? pLs make a 6.72cAI pLs .. I like thes map ! wow potm arrow fountain to fountain hahahah! i'm sure it's really hard to hit within that range... hahah! chances 2% only hahahha! i think that was Fun!! How to download Dota Imba ?? to all dumbtard that have no sense, stop saying noob this noob that, this map is only for fun, i bet i can kill you 1 on 1 on dota, and yes i mean REAL DOTA. so chill out kids. weak naman hindi ko alam ung download ! JC_KIRK! is a very gud dota boy!!!!!! how can i use this map ? can i pick different skills from different heroes ? noobz anonymous what 1 on 1???????????? i need a wex file!!!! what is the mode when in the side is many icons of heroes.? 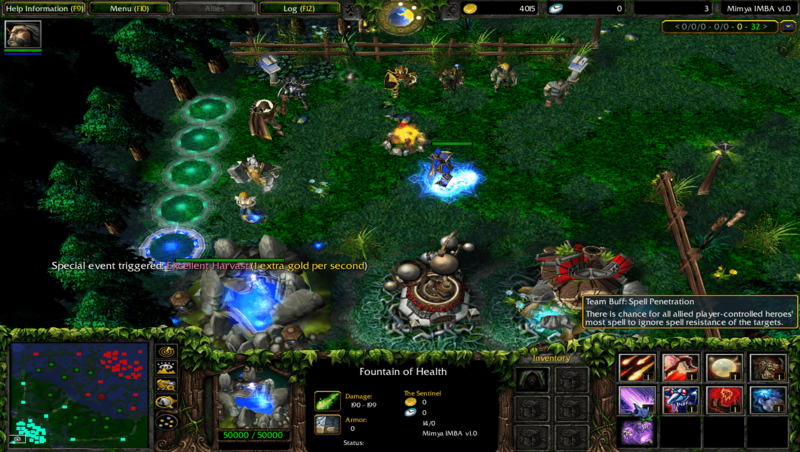 This is a really creative map, very enjoyful and all, but i wish dota utilities could get a version of dota imba legends (AI) , which is this kind of map combined with Dota LoD. w0w this is the fun im enjoy my play its fun???? haw to download the map? does anyone know how i can download the map? it CN lang, not EN, please fix link pro! IMBA men! pero hindi ko pa ito natry! 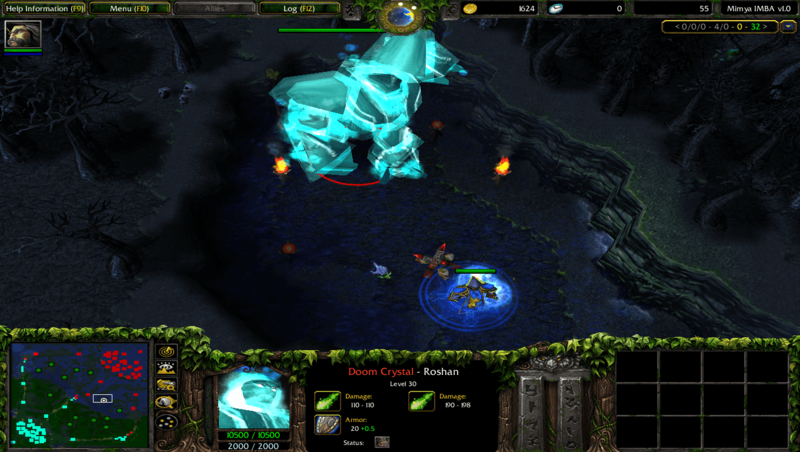 for noobs: IMBA sir! but I haven't tried this yet! why is there no english? no english version why put en behind 3.85? ?are u crazy? why imba 3.85 no english version behind put en? ?are you crazy? why does items and skill dont have description? It's not the english version. Yes man,, i managed to kill the green roshan in this map with traxex with these items: bfly,buriza, sny, threads,dominator, plus the return damge buff from the turtle super creep..i think the less its health, the faster it attacks(roshan). Yes i killed roshan w/ traxex with some epic items plus the & 50% return damage buff that u can get from the turtle super creep. how to play battle.net in international server? 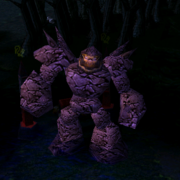 i love dota and u> ? this map use english languages?? Is this CN or EN? There is no english version of it .... where is it and how to translate it to english anyone ????? where can i get this version in english ? 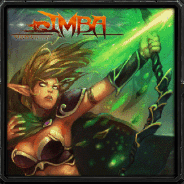 what is mean of IMBA ? is it in english version? What the heck no -test!!! the Oracile is not the Balance??? yeah Nevermore 240 souls imba!!!!!!!! I killed the Bear slayer via Techies. I just keep on planting bombs then boom! his dead. no items. no cheats. nothing at all. maybe he'd pitied my hero. if anyone wants the replay, i'll post it here with the link. if anyone knows how the command for AI works here, pls tell me by posting a reply here. the "enter+space+enter" doesn't work on this new map.. that's supposedly an AI command option. If you want an easy kill for Bear slayer, use Mortred. her special skill has a chance to be an instant kill. No sweat at all. Just be sure you'll hit first. ember spirit ai so pro ma...zzz,,try u pick using -pe..sure fun..try itt!! !